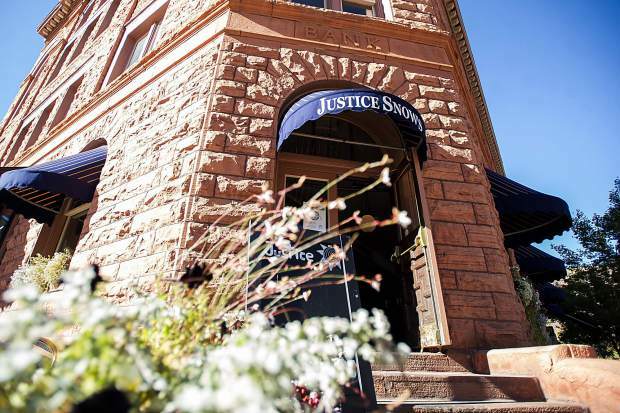 The ink has dried on the short-term lease for Justice Snow’s restaurant, but the Aspen City Council will have plenty to wade through in the coming months when it comes to finding a long-term tenant for the Wheeler Opera House. The City Council, as expected, unanimously approved a lease Monday to keep Justice Snow’s in the city-owned historic building from Friday through April 15. Owner Michele Kiley, whose Fiercely Local LLC is the legal name of the entity holding the lease, said she will open the restaurant Friday, as well. “I want to assure each of you that I view the lease extension as a welcome opportunity to prove to the council and the community that I’m a secure and viable operator of that space for the future,” she said. Kiley, however, failed to persuade the council to allow her to take on a long-term lease if Justice Snow’s demonstrates that it can handle the long haul after this winter. Instead the council will open up a request-for-proposal process in the coming months. A work session, which has yet to be scheduled, will address the RFP issue some time during the week of Nov. 26. For now, Kiley, employees and patrons of Justice Snow’s — a five-plus-year tenant of the 2,618 square feet of city-owned space — can breathe a little easier after a string of missteps. 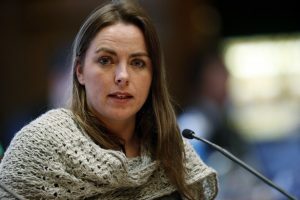 Council members had frowned on Kiley’s request in September to lower her rent and allow the restaurant to close for two months during the fall offseason so she could revamp her business plan, overhaul her menu and work to improve the lackluster service of late. 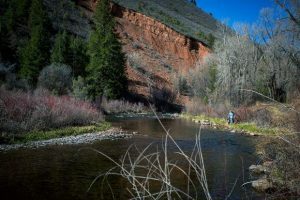 Terms of the lease allow for two-week closures in both the autumn and spring offseasons. The restaurant also was delinquent on its rent payments, owing $40,574 until Kiley paid off the debt Oct. 20. The new lease terms strip away the base rent and have Justice Snow’s paying 8 percent of its gross sales to the city. The restaurant also will be required to stay open seven days a week and serve lunch and dinner during the duration. Council members indicated they did not want to get involved in the Justice Snow’s’ menu offerings or prices during its next phase. The old lease mandated it offer affordable food, resulting in what started as a $10 hamburger that is now $12 and includes a side dish. Other menu items were more expensive, some considerably more. “Under this proposal, that hamburger could be gone,” City Attorney Jim True said. Kiley asked the council to give her specifics about what it wants from Justice Snow’s in the coming months, but its members opted not to go there. “You have five months from now to prove that you can do the job, that you can deliver,” Hauenstein said. A deal-breaker for Councilman Bert Myrin is whatever restaurant operates at the Wheeler must be open 365 days a year. The city’s memo for the Justice Snow’s lease, in anticipation of the Monday’s discussion, also noted that city staff would be seeking the council’s direction on an RFP process. 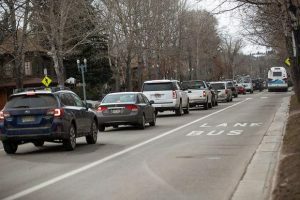 However, council members did not dig into that aspect after Assistant City Manager Barry Crook said that could be discussed at a later work session. That triggered several rounds of criticism directed at city staff members from Councilman Adam Frisch, who argued details of the RFP need to be addressed sooner than later for the benefit of Justice Snow’s and others. 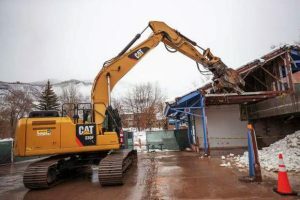 “Time is of the essence for the community,” he said, noting that if a new restaurant prevails in the RFP process, it would have little time to open and have formidable operations by the time the Food & Wine Classic in Aspen — the unofficial kickoff to the summer tourism season — begins June 15. “If we want someone to be up and running by summer … we need to get going,” he said.